The August edition of techniques Magazine is now online! 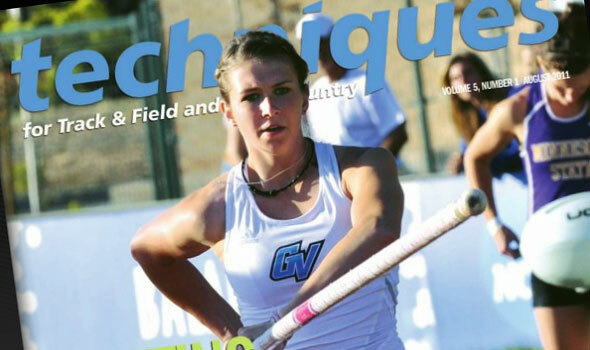 Topics in this issue include Approach Run and Acceleration Patterns, Coaching Youths, A Mental Plan, Mental Imagery, Developing Your High School Track & Field Program, and more! CLICK HERE to go to the techniques Magazine archives to view this month’s edition.